Located in the heart of the exclusive London Borough of Knightsbridge, Brompton Road could be a perfect place to visit for lovers of high-quality brands, excellent restaurants and much more. 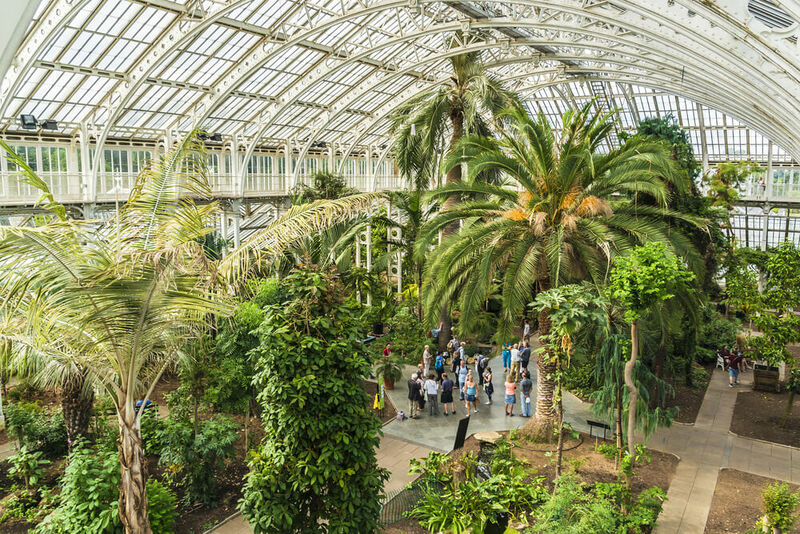 While perhaps not the first destination that springs to mind for travellers planning journeys to the heart of London, this is one place that visitors will flock back to time and again once they have enjoyed a day, or an evening, in the area. One of the top attractions for anyone heading to Brompton Road is the exclusive high-end retailers that can be found here. 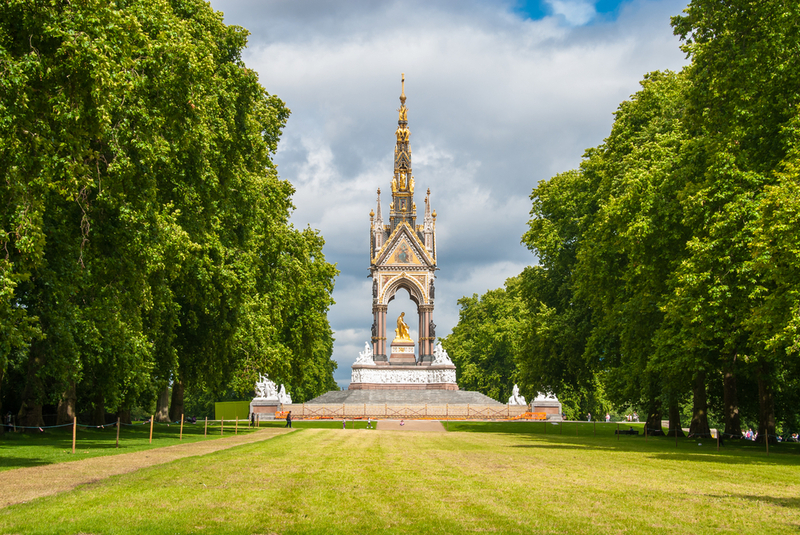 Brompton Road is easy to reach for those staying in The Grand Royale London Hyde Park Hotel. 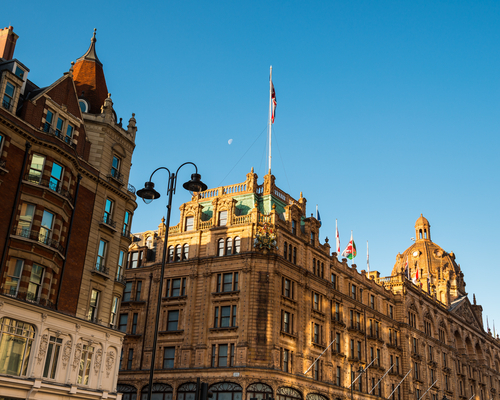 The world-renowned Harrods department store can be found here, with everything from high-end fashion and designer labels to exclusive, one-off items of jewellery and everything in-between. Discerning visitors can explore this iconic London shopping emporium during their time on Brompton Road, while the surrounding area also offers a range of the exclusive and independent stores. The White Company provides all manner of designer homewares and is just a short walk down Brompton Road, while other top names include Topshop, Swatch and Laura Ashley. Renowned for its excellent restaurants, Brompton Road also offers more than its fair share of great establishments for all those looking for a great bite to eat in London. Zuma – An informal, high-end Japanese restaurant offering its very own sushi counter with delicious fresh and seasonal dishes. It also offers a traditional Japanese robata grill and ensures diners can enjoy an elegant and relaxed dining experience in the heart of London. Zafferano – A refined Italian restaurant serving traditional Italian cuisine. The decor is minimalist but attractive, with the restaurant priding itself on the exemplary dishes that visitors can enjoy. Petrus – From acclaimed Michelin-starred chef Gordon Ramsay, Petrus is the star chef’s Knightsbridge restaurant and offers refined and modern French cuisine. An elegant choice for lunch or dinner, diners can experience the luxury of the London restaurant scene at Petrus. Outlaw’s at the Capital – The London home of Cornish Michelin-starred chef Nathan Outlaw, Outlaw’s at the Capital specialises in sustainable seafood. Exemplary dishes are served in the restaurant’s understated dining room. Marcus – The two Michelin-starred Marcus is the restaurant of acclaimed British chef Marcus Wareing. It serves high-end French-style gastronomy in a refined and modern claret and white dining room. Other options for visitors to the area that are hoping to make use of public transport during their time in London include round-the-clock bus services that operate throughout the day and night. For more information, full details of all local public transport options can be found by heading to the official website of Transport for London. Where can I park near Brompton Road? Motorists planning journeys in this busy part of central London should remember that traffic volumes can be high throughout the day, especially during the busy morning and evening rush hours. It is therefore advisable to avoid travelling at these times and to plan journeys in advance when possible. 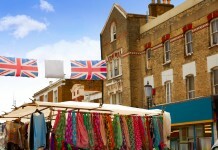 Share the post "Brompton Road: One of London’s hidden treasures"